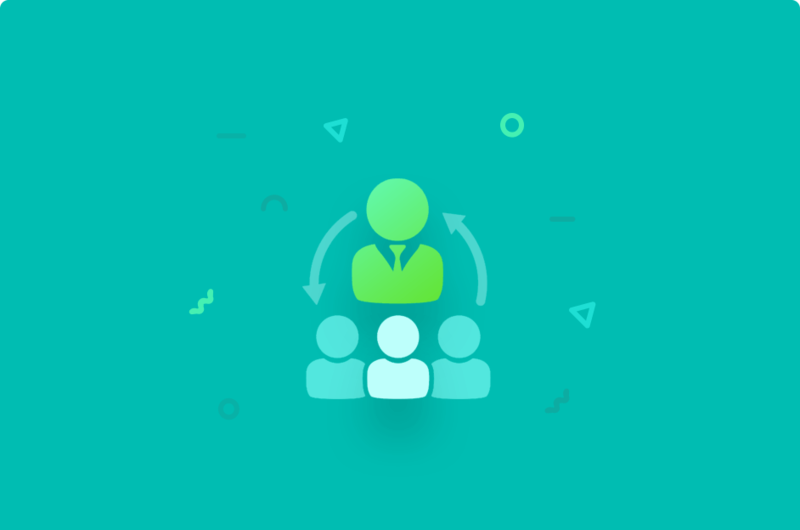 Human Resources are the base of your business. 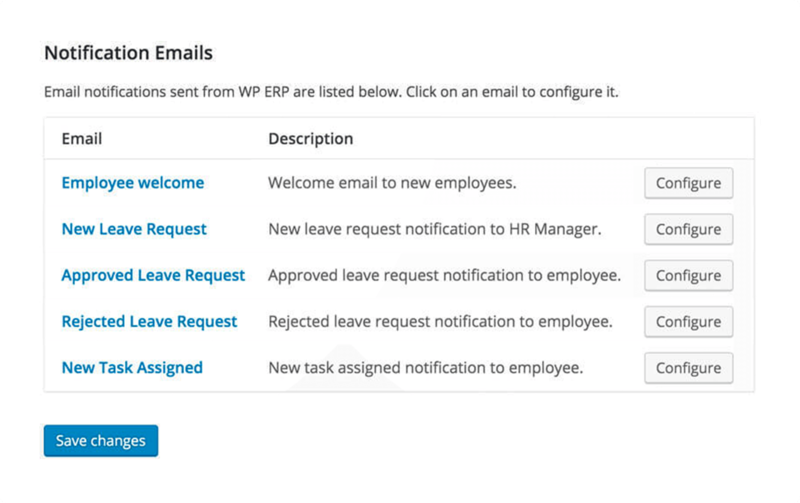 WP ERP provides an easy WordPress Employee Management plugin for your company. 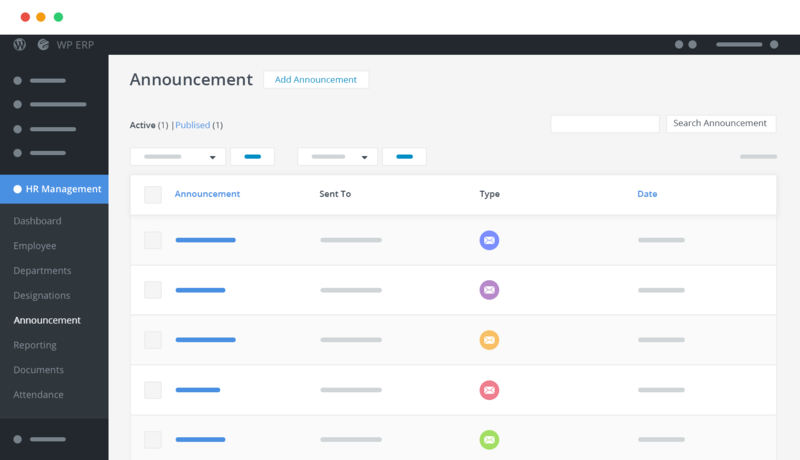 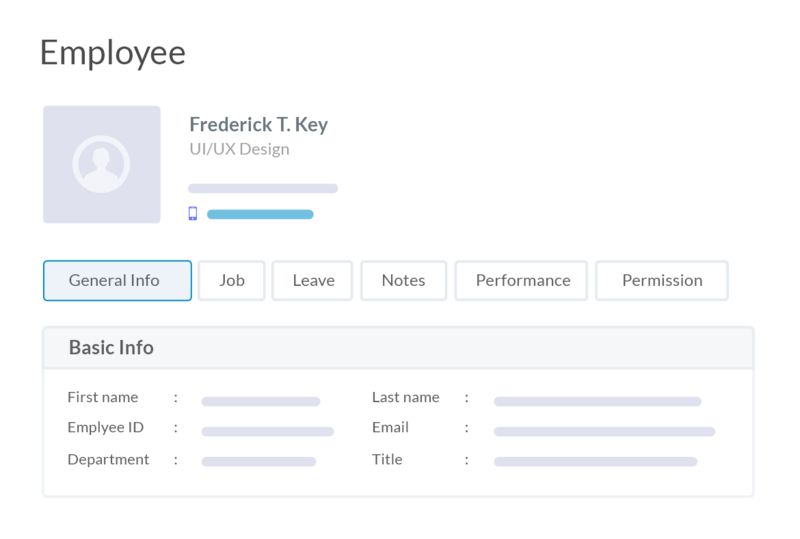 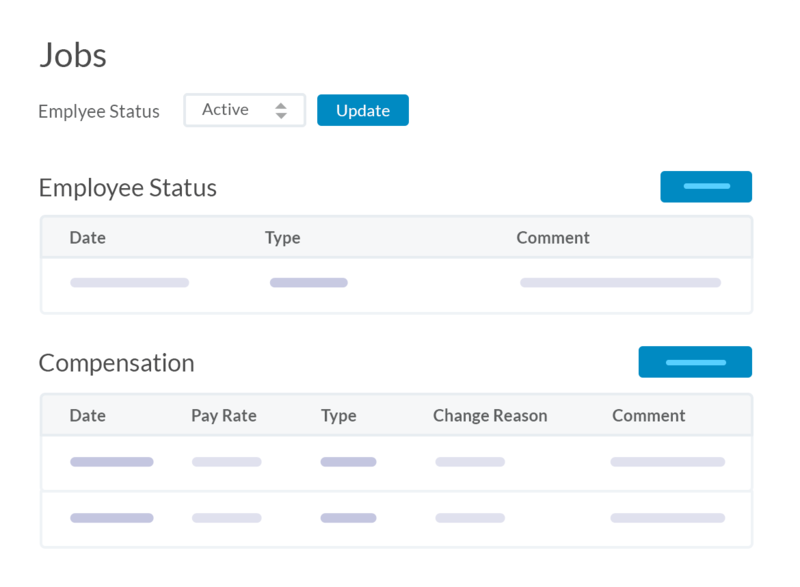 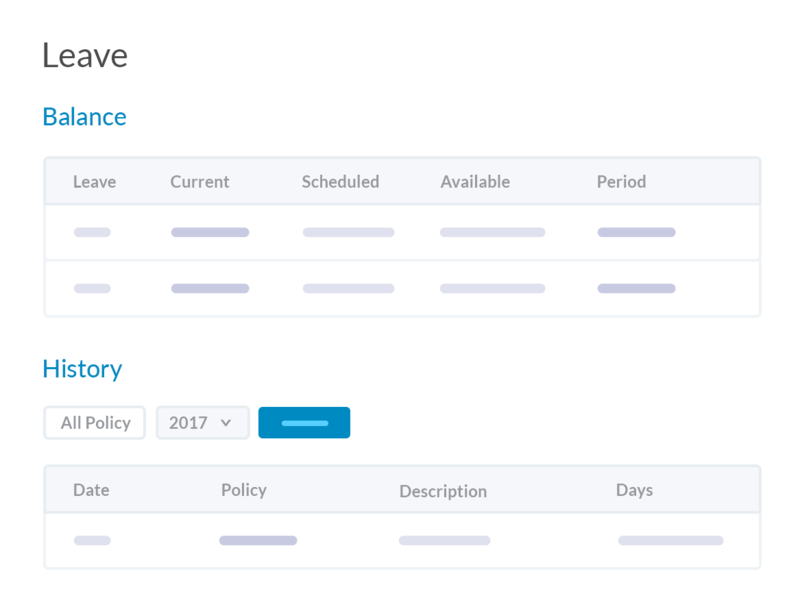 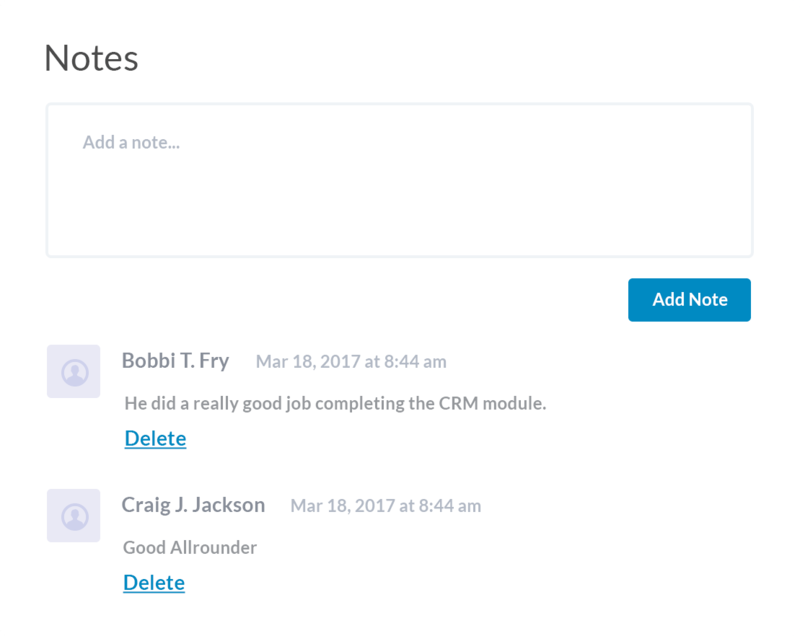 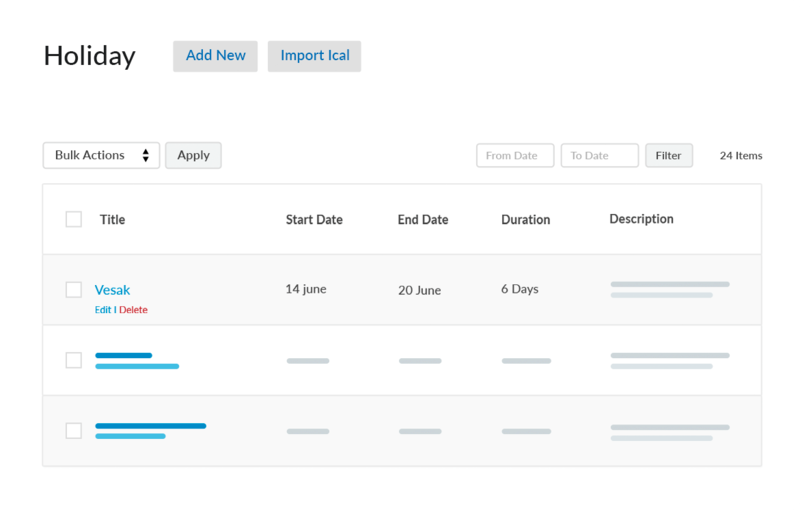 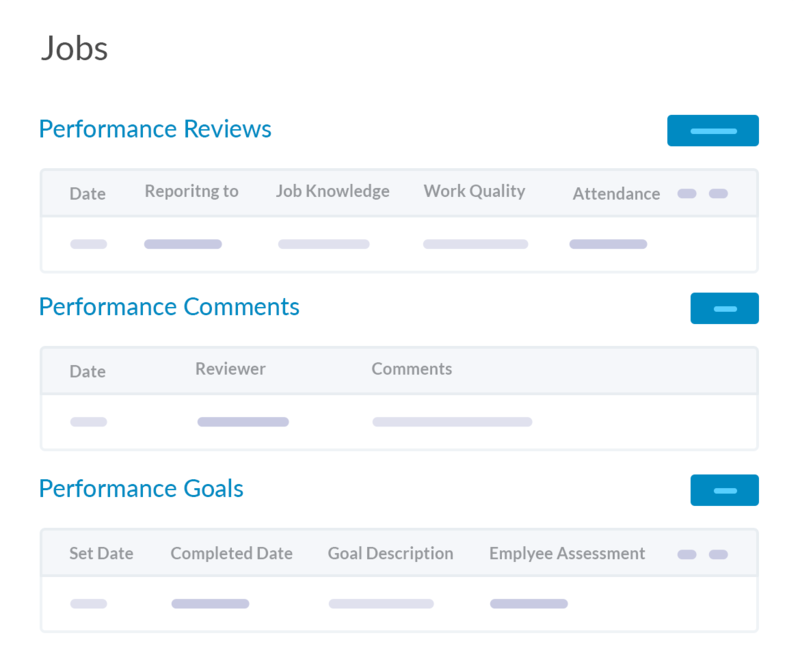 You will be able to see a detailed employee profile along with leave request, promotion, increment, performance logs etc. 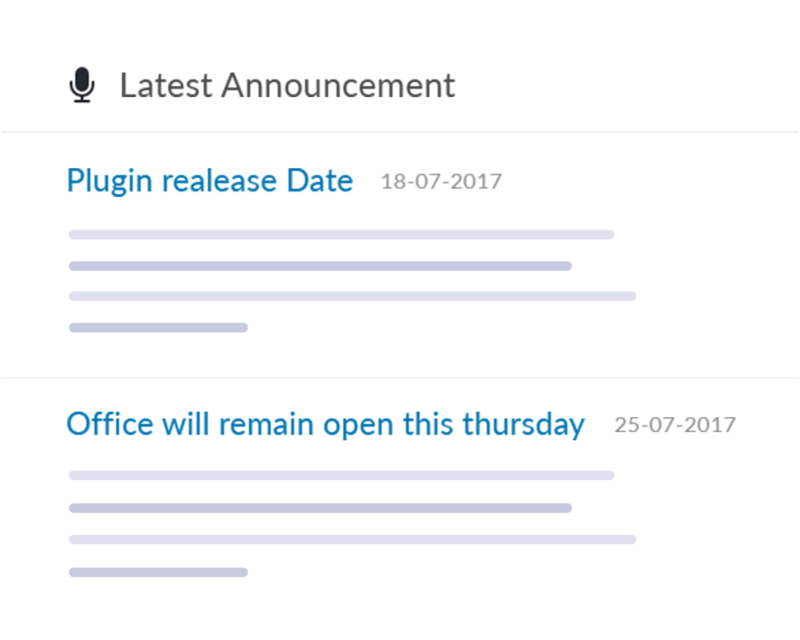 There are also announcements, email notification, and more! 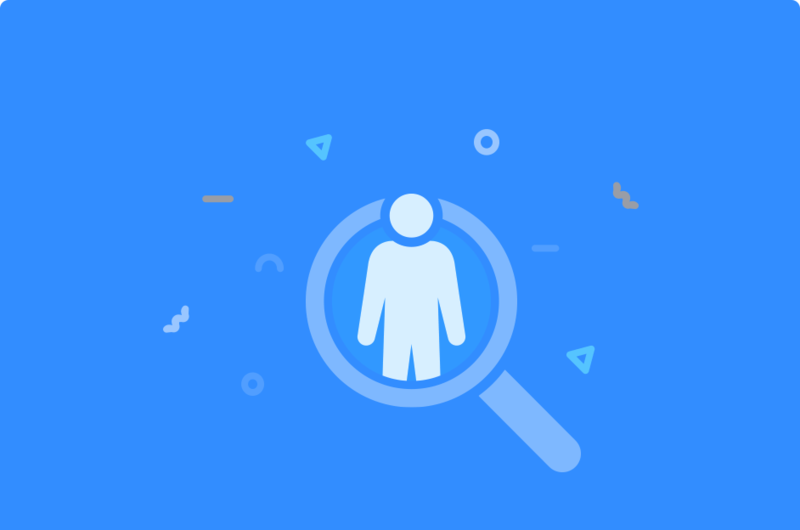 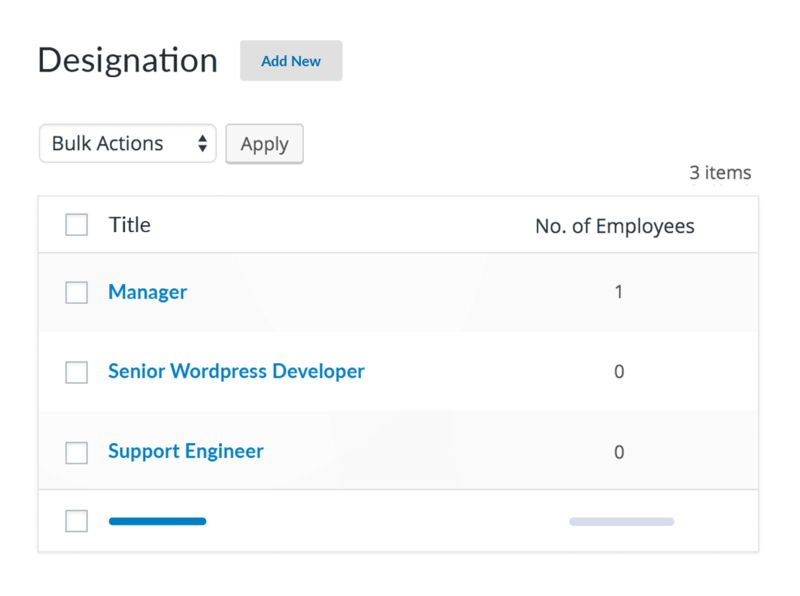 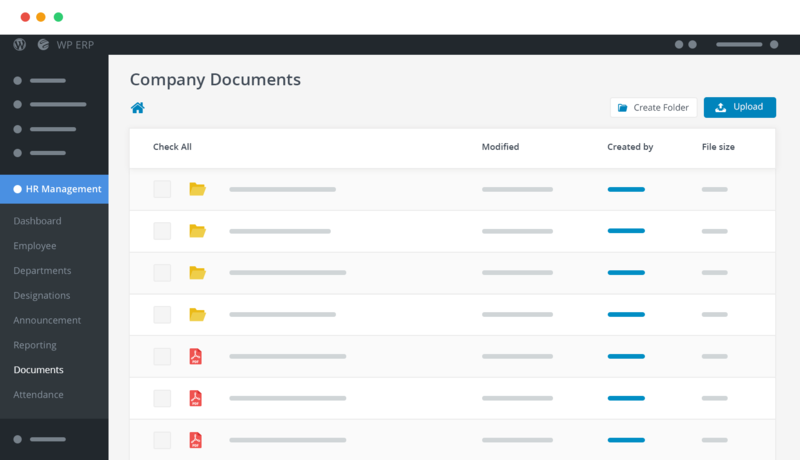 This WordPress HR Module gives a complete view of what's going on with your Human Resource. 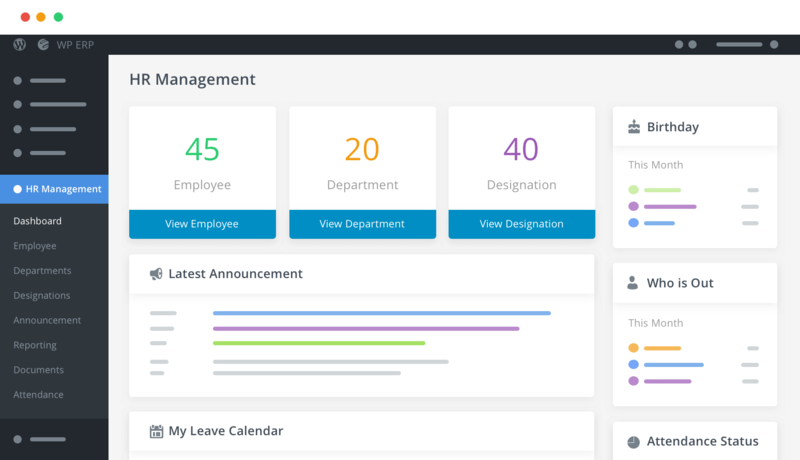 Start your day with your work calendar, announcements, leaves – all in a single page. 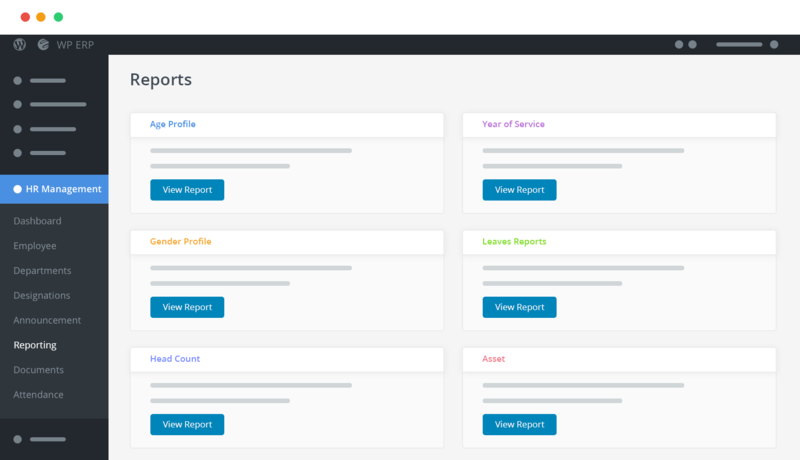 Now, employee, designation, department, reporting and leave management right at your fingertips. Manage everything professionally with our complete HR Solution. 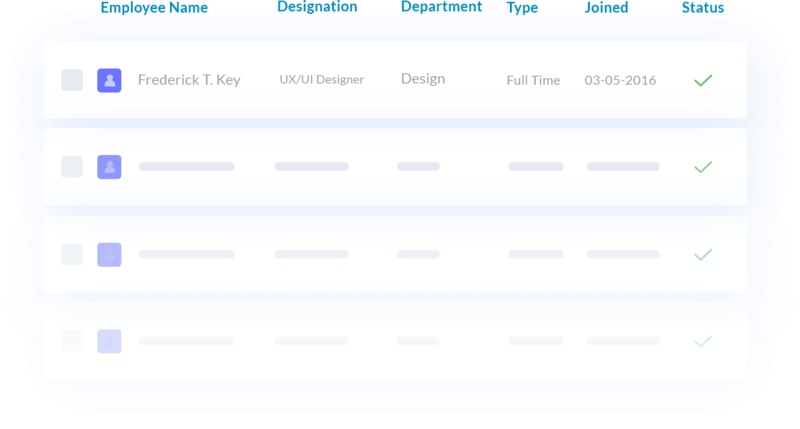 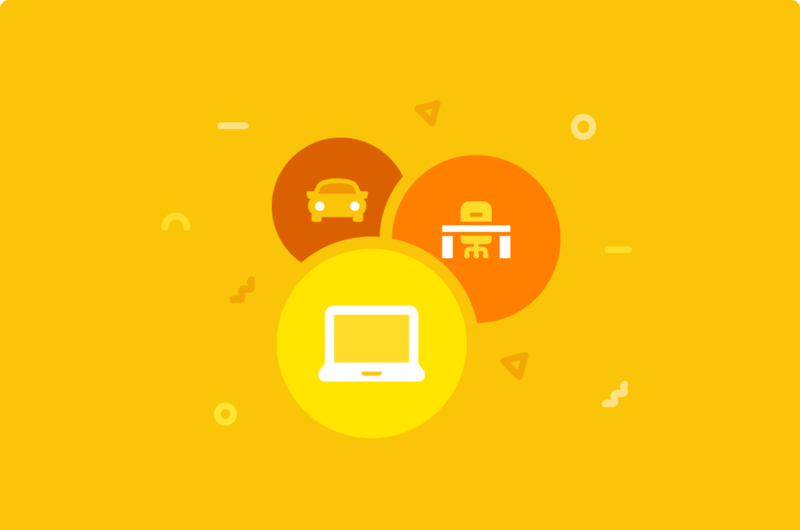 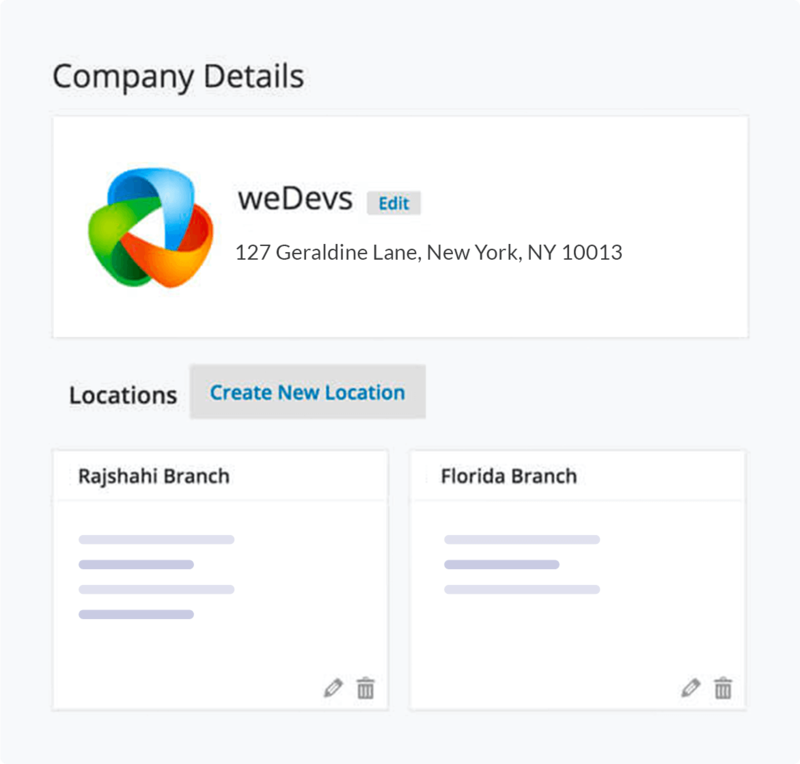 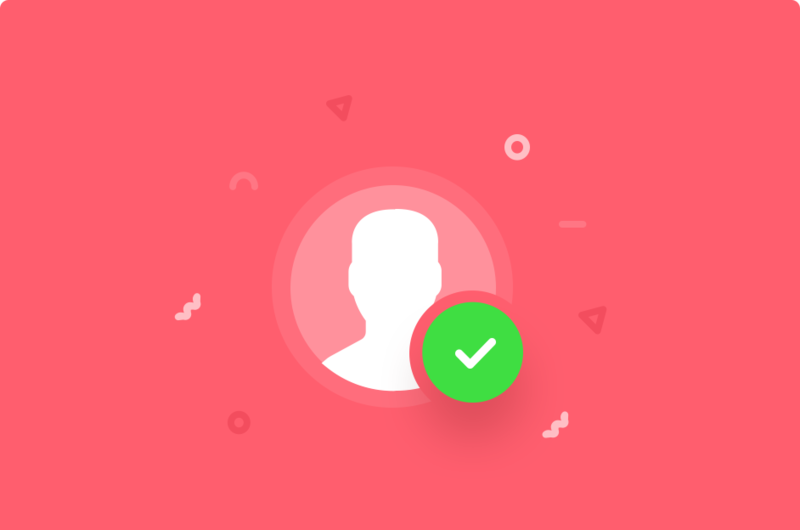 Manage all aspects of your employee leaves right from a single place. 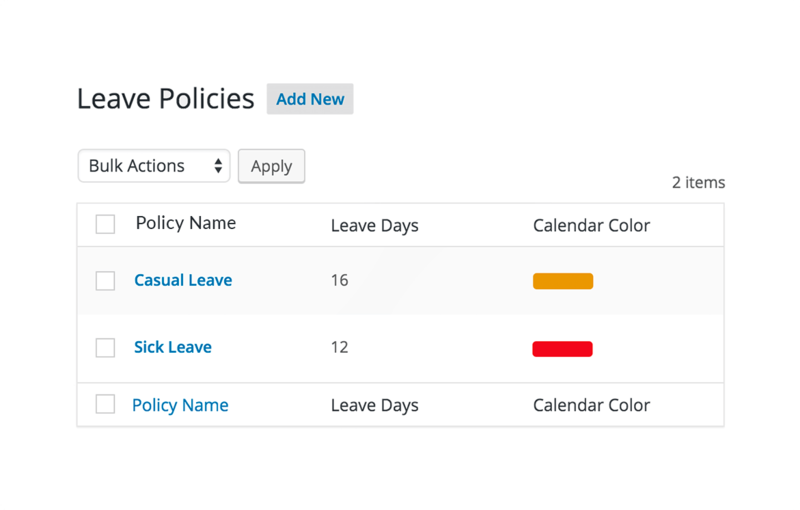 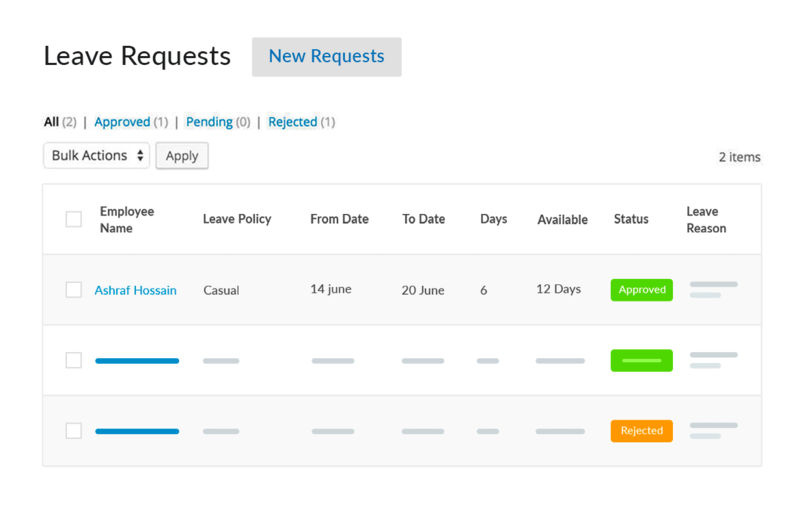 Create leave policies, leave entitlements, holidays and most importantly your leave requests of your employees.